A night of awards and digital publishing. These are our thoughts on PPA's New Talent award. 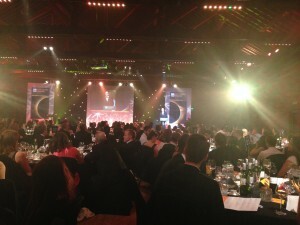 What does this years PPA New Talent Awards tell us about new talent within digital publishing? Not much unless you can work out why it is all concentrated to a handful of media companies. To name a few: Dennis, Future, Immediate Media, IPC and ShortList.